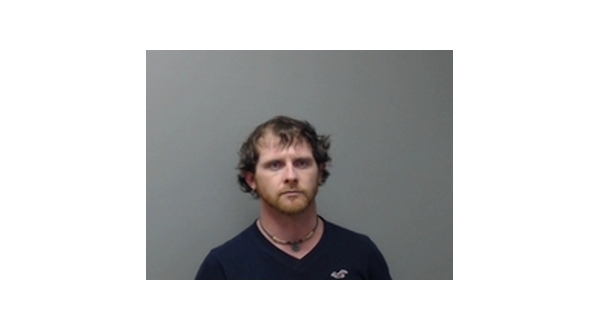 A Mountain Home man, 33-year-old Tyler Bell, has been arrested and charged in connection with the theft of items from a boat dock in the Hand Cove area. Baxter County Sheriff John Montgomery says two boats and a storage locker were reported being broken into Dec. 7th. Rods, reels, tackle boxes, marine batteries, a trolling motor and stereo equipment were reported taken. Sheriff's investigators found some of the items at a home while searching for two wanted persons, unrelated to the boat dock break-in case. Then, about a week later, several other items were located, along with other stolen items from the Hand Cove break-in, and a suspect was developed. On Thursday, the suspect, Bell, was located by the Arkansas State Probation and Parole Special Response Team at a residence in Cotter. He was taken into custody without incident. Bell is charged with three counts of breaking or entering and two counts of drug-related offenses, all felonies, as well as misdemeanor counts of theft of property and criminal mischief. He also has a felony probation revocation. He is being held on a bond of $22,500 and a no bond on the revocation. Bell is set to appear in circuit court later this month. Bell was snared by technology several years ago when he and another man broke into a house on Westridge Road. The owner was out of town, but the security system in the Westridge Road residence alerted him of a possible intrusion. He accessed the security system cameras, saw the two men in the home and called the sheriff. Video footage from the break-in assisted investigators in developing Bell and his co-defendent as suspects in the break-in. Bell was put on probation for 10 years in September 2014. In addition to Bell's recent arrest, a female, 35-year-old Chasity Miller of Cotter, was at the residence where he was taken into custody. Miller was also arrested and has been charged with a misdemeanor count of possession of drug paraphernalia. 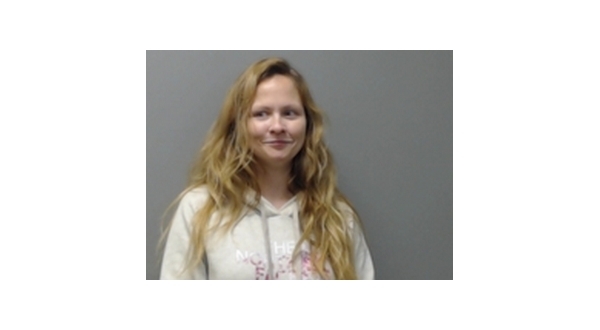 She had a warrant for non payment of fines and a probation revocation. She is being held without bond, pending her appearance in circuit court later this month. Other agencies involved in the search and arrest were Cotter Police Department, Gassville Police Department and the Flippin Police Department.